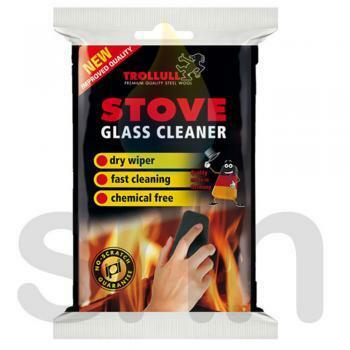 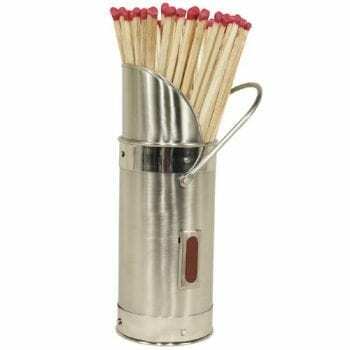 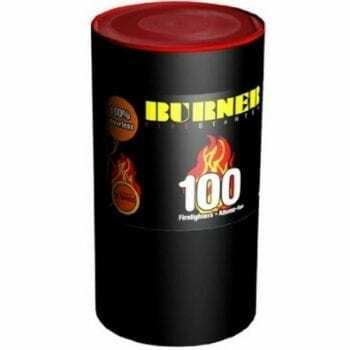 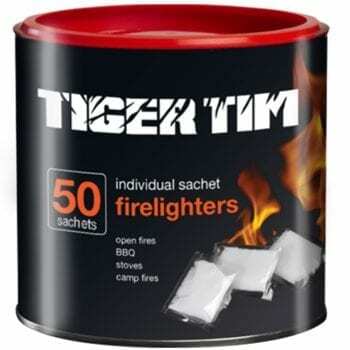 Fire Lighters & Matches - Long Matches Fires & Stoves - Fast UK Delivery! 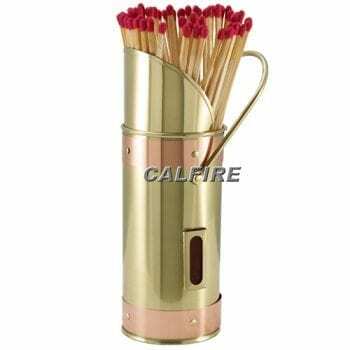 Our fire lighters & matches are the best for starting fires. 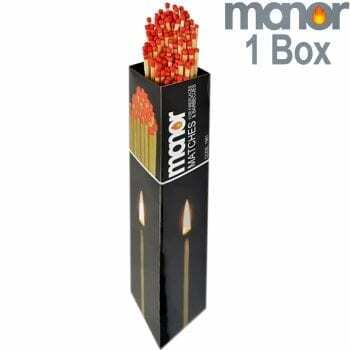 Due to their long length, they make lighting fires and burning candles much easier.